Four Metro lines briefly experienced trouble across a significant portion of downtown D.C. Friday afternoon, and residual delays remain in some areas. Blue and Orangeline service was temporarily suspended between Federal Triangle and Eastern Market due to a switch problem at Federal Center SW, Metro said. Service was restored about 3 p.m., but Metro warned riders to expect residual delays. That area would normally have had Silver Line service as well, but Silver Line trains were running only between Ballston and Wiehle-Reston in Virginia due to a track condition outside the Smithsonian station. Silver Line service was restored completely about 4 p.m., but residual delays remain in both directions on that line as well. 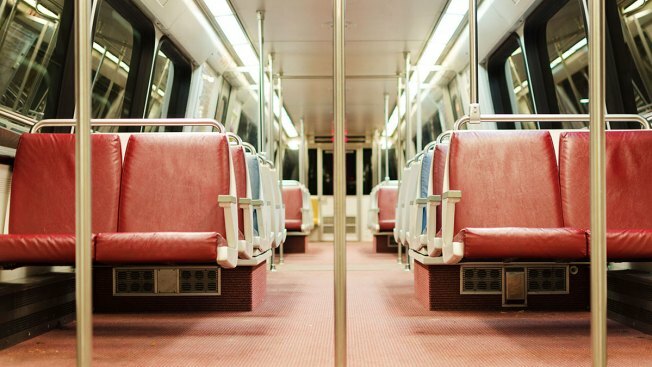 In addition, Red Line trains briefly single-tracked between Rhode Island Avenue and Fort Totten due to a disabled train outside Rhode Island Avenue. The line is using both tracks again, and delays have cleared up, Metro said.